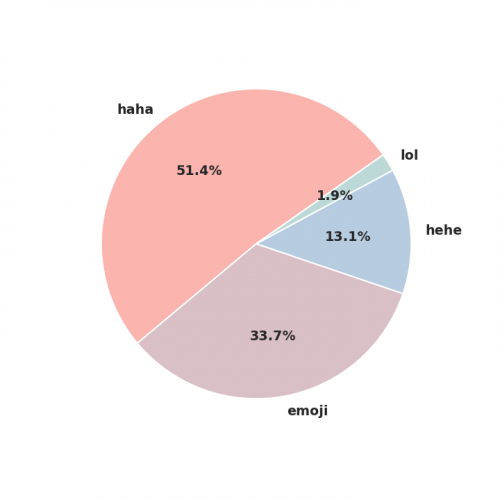 Facebook has released data on the language of e-laughter (all the ‘hahas’ and ‘lols’ we use to communicate with people online) and their social subtleties. 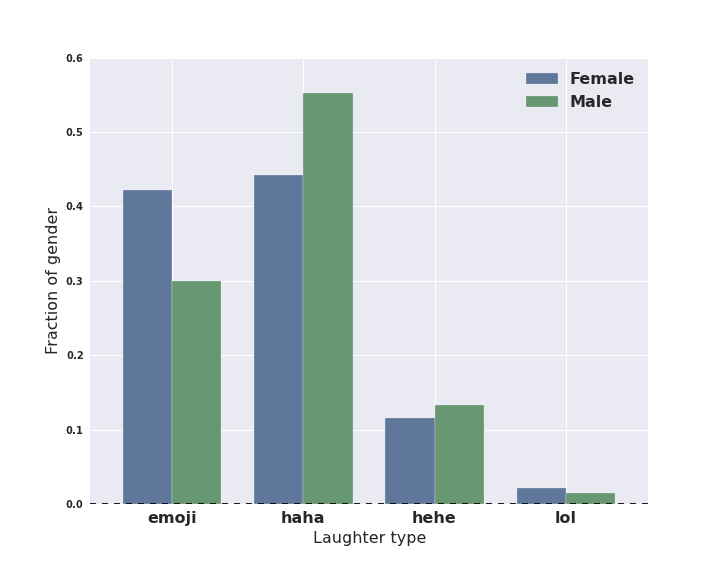 Facebook analysed de-identified posts and comments posted in the last week of May with at least one string of characters matching laughter- variants of ‘haha’, ‘hehe’, ‘lol’, ‘lolz’ and laughing emojis. The study did not examine any direct messages sent through Facebook Messenger, it also focused on English speaking laughter and emojis. 15 per cent of people included laughter in a post or comment that week. The most common laugh is ‘haha’, followed by various emoji and ‘hehe’. Age, gender and geographic location play a role in laughter type and length: young people and women prefer emoji, whereas men prefer longer ‘hehes’. A single emoji is used 50 per cent of the time, and it’s quite rare to see people use more than 5 identical consecutive emoji.